Hamilton’s pole lap in Singapore went well against what most were expecting in terms of one-lap pace between the top teams around this tightly-composed circuit. “In FP3 just so many problems. Going into false neutral, the car was stopping on track. While driving on my fast laps it was just bogging down, and qualifying was exactly the same story. “We had to detune the engine and lost a bit of time there to try to make the driveability better, but it still didn’t work like it should do. Going into Q3 I felt the car was working really well and didn’t have anything to complain, so when I saw second on the board I was actually quite surprised with the problems I had. So Verstappen may have missed out on at least being only a tenth adrift of Hamilton’s incredible lap if he’d been able to complete his final run in Q3. But this presents yet another nervous scenario for Red Bull going into the race. 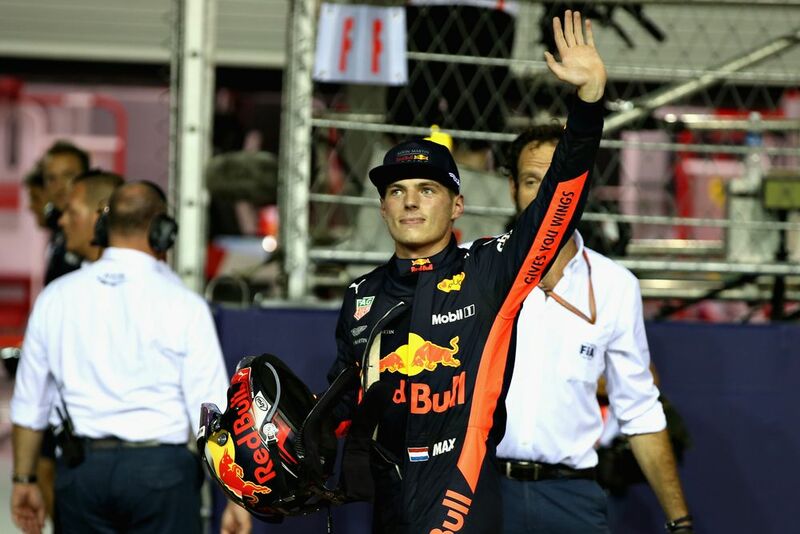 Whilst Renault’s ‘Spec 3’ power unit is providing Verstappen and Ricciardo with a bit more power, the reliability remains a potential banana skin. If this issue can carry on from FP3 to Q3, then it is clear that the solution isn’t a quick one. 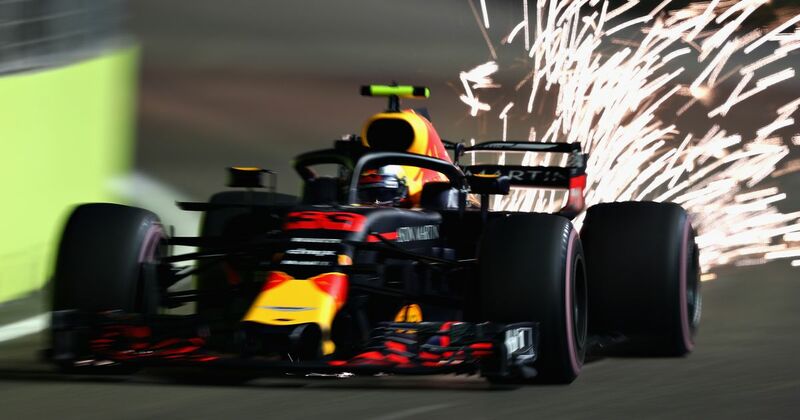 The ideal situation to assure a great race tomorrow would of course be seeing Verstappen with a reliable car under him, piling the pressure on the Mercedes ahead of him. If his PU is cutting out, there’s hardly much scope for this. Let’s hope the gremlins aren’t interested tomorrow.